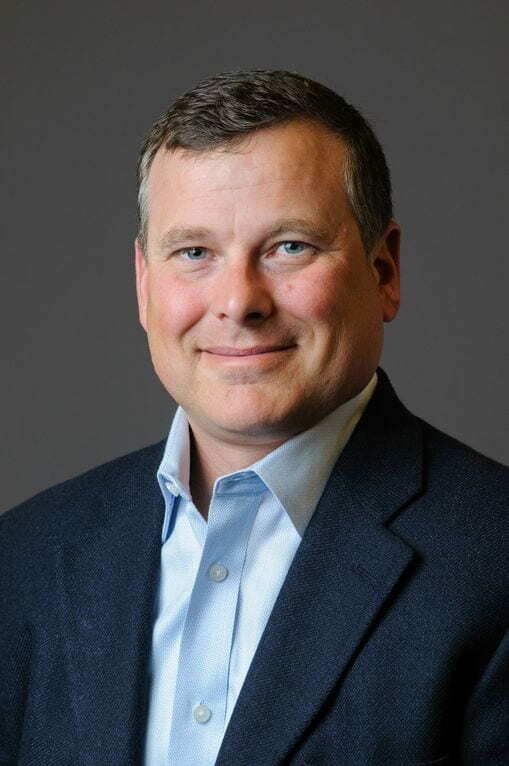 Scott Torrey joined Concur in 1998. During his 19 years at Concur he has served in multiple leadership roles helping drive Concur’s vision to create the Perfect Trip. He is currently serving in the role of Chief Revenue Officer. Previously Mr. Torrey was EVP and General Manager of the EMEA business unit at Concur. Mr. Torrey assumed responsibility for growth in EMEA and in the first 3 years has seen the market grow over 200%. Prior to moving to Europe Mr. Torrey was Executive Vice President – Operations and Executive Vice President and General Manager of Public Sector. While leading the Public Sector business for Concur he oversaw the award of a $1.5B 15 year contract – the largest in Concur’s history. In his role leading Concur – Operations Mr. Torrey looked after the HR, IT, Facilities, and Procurement strategies that fueled our growth from 400 to over 4000 employees. Prior to joining Concur, Mr. Torrey was a Senior Manager at Ernst & Young and Accenture with a focus on CRM systems in the telecommunications industry. Mr. Torrey is a 1991 graduate of Claremont McKenna College with a degree in Philosophy, Politics, and Economics (PPE). Mr. Torrey was on the Exec Staff of Concur during the entire lifecycle. When he started in 1999 the company stock price plummeted to 28 cents per share with a market cap of $8.3M. Over the next 15 years the team built the company into a successful and profitable company that was sold to SAP in 2014 for $8.3B Mr. Torrey is excited to share the learnings, best practices, and excitement of scaling a company for impact. He is hopeful these real life experiences and learnings will help accelerate the impact of CMC students interested in entrepreneurship and innovation.